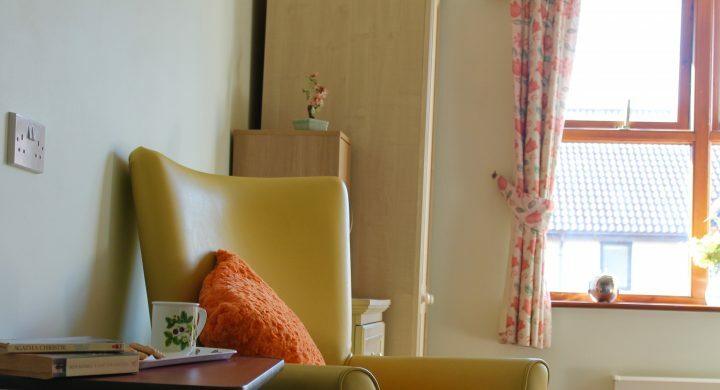 Available to you if you live in Bristol, through Bristol’s Home Choice, for those who choose to rent a retirement flat and are happy to live independently (without Housing Officer support), but with property maintenance support from Brunelcare, inclusive in the rent. 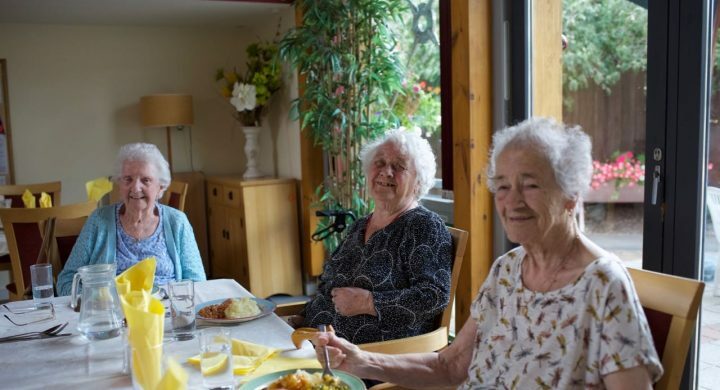 Woodland Court, our retirement village situated in Downend in Bristol, offers a range of premium apartments available to those looking to buy their retirement home. Living in the village means you get to enjoy its gardens and grounds without having to worry about their maintenance. As needs change, Brunelcare’s care and support services are also available for residents. These are homes designed for older people who wish to have a stake in ownership of a home within Bristol with a lease in place. 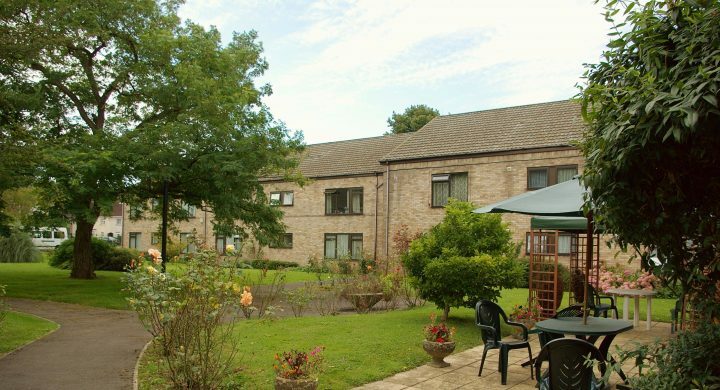 Designed for older people, these properties are ideal for those who want to have a stake in ownership of their home and offer an alternative to renting and full ownership.